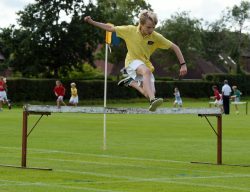 Athletics takes place in the Summer term. 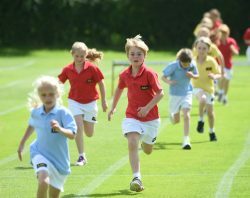 Every child is given the opportunity to be coached during a weekly games session. During these sessions the children will have the opportunity to refine their skills in the traditional track and field events. 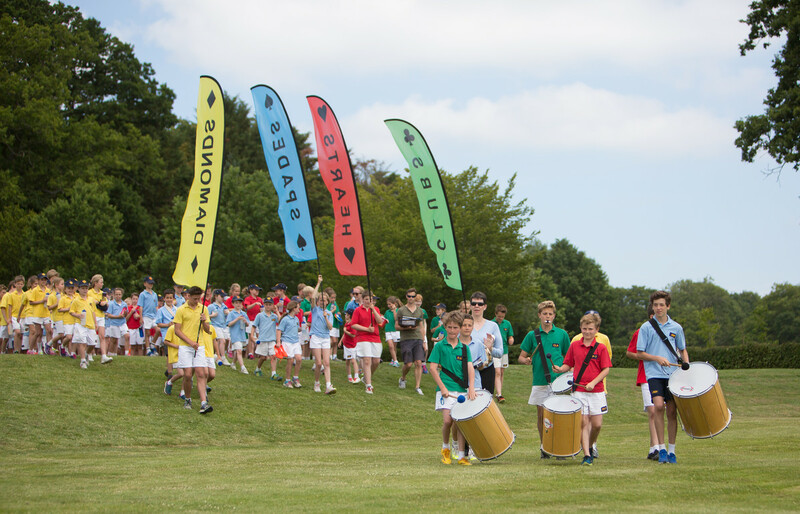 Their results are recorded so that they are able to monitor their personal progress over the season. We run an Athletics club as an after school activity once a week for those who are really keen to improve. 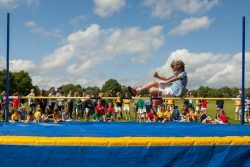 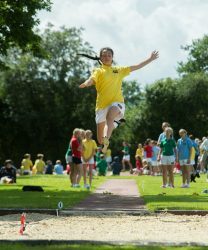 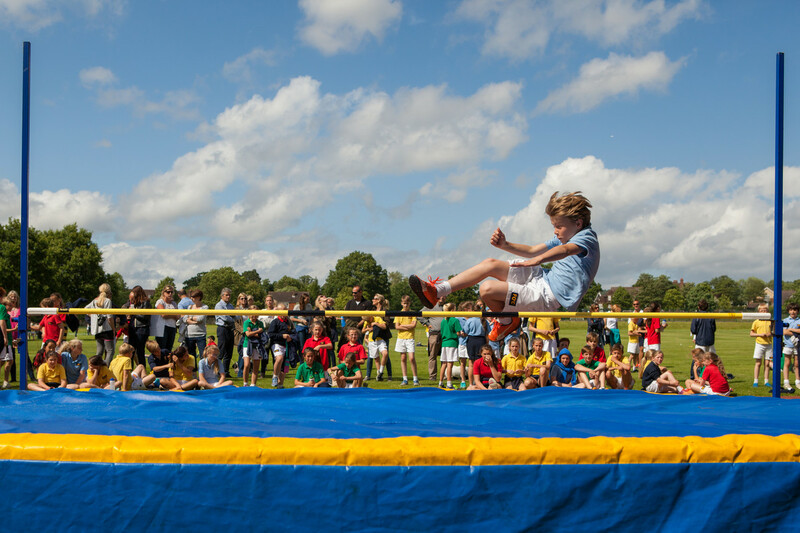 Sports Day is a huge event here at Cranleigh Prep, with every child in the school involved. It is friendly yet competitive and it is always a closely fought battle between the four Houses. 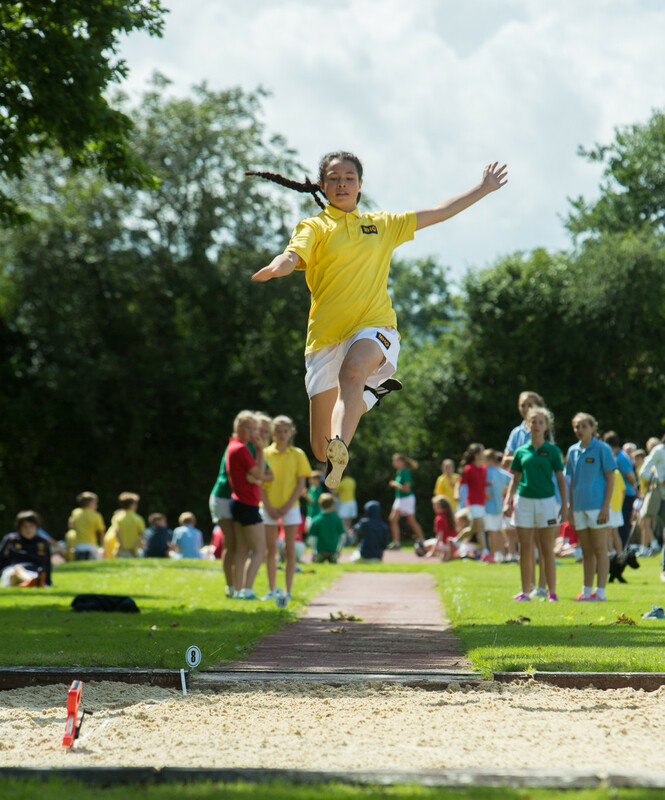 Our best athletes compete at the annual West Surrey meeting and a few who do well at this event may qualify for the National Prep school meeting which takes place in Birmingham.